SEOUL (Reuters) – Months before the first summit between leaders of two Koreas in 2000, South Korean tech giant Samsung Electronics Inc (KS:005930) invested $730,000 in Pyongyang’s top computer lab. North Korean programmers there would develop online chess games and food recipes for Samsung to sell outside the North. Samsung quit the business as inter-Korea relations later deteriorated and the lab – Korea Computer Centre – was blacklisted last year for its alleged contribution to the North’s weapons program. 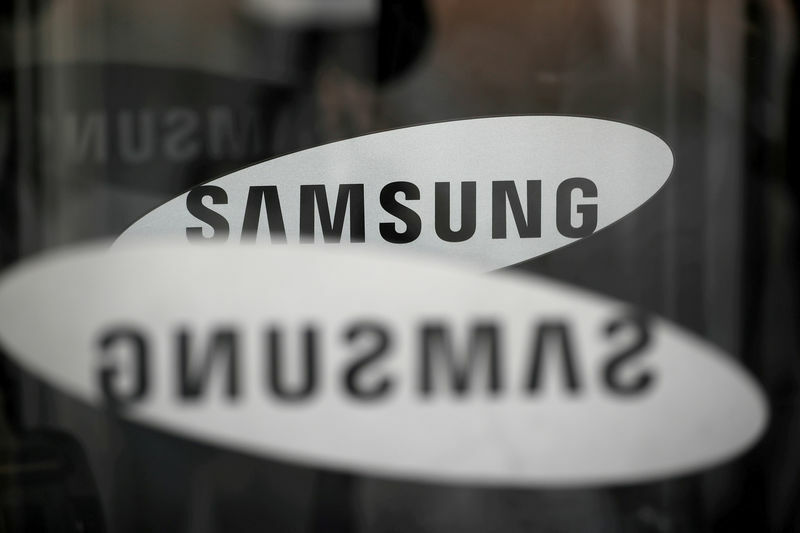 Samsung C&T Corp , the construction arm of South Korea’s largest conglomerate, set up a task force in May to review potential projects such as building railroads, a company official told Reuters on the sidelines of the conference. “We are not clear yet on how to move in there, and want to know now how much risks we can take,” the official said, asking not to be named because he was not authorized to speak to media. Russian gas giant Gazprom (MM:GAZP) and state-run Korea Gas Corp (KOGAS) (KS:036460) have held talks over the past two months to discuss a possible construction of gas pipelines passing through North Korea, a KOGAS spokesman said. Other South Korean companies including retail giant Lotte and telecom company KT Corp (KS:030200) have also launched teams in recent weeks to study the resumption of stalled North Korea projects, officials said. By 2010, Samsung had cut all business ties in North Korea, including computer software, televisions and other consumer electronics and apparel manufacturing, following the sinking of a South Korean warship in waters near the border. Seoul blamed its neighbor for the sinking, a charge the North has denied. Between 1999 and 2004, South Korean TV parts makers built components for Samsung and LG Electronics (KS:066570) in Pyongyang to take advantage of cheap labor there. One of the best-known enterprises is Koryolink, the joint venture between Egypt’s Orascom Telecom, now Global Telecom (CA:GTHE), and North Korea’s Post and Telecommunication Company. For Rieh Chong-hun, a former chief executive at state-run utility Korea Electric Power Corp (KEPCO) (KS:015760) the current discussions sound eerily familiar.